Circular procurement can be the instrument to leverage many of the pressing waste and circular challenges facing growing cities today, including waste reduction, resource use and green growth. What needs to be done on a municipality level to turn theory into practice, and how can current policies, alongside business and civil society initiatives, contribute to a circular transition? Join us in this dynamic session with gamification elements, live voting, presentations and a panel discussion alongside leading experts from C40 Cities, EIB, OECD, EIT Climate-KIC, Helsinki Municipality and more representatives from pioneering cities. 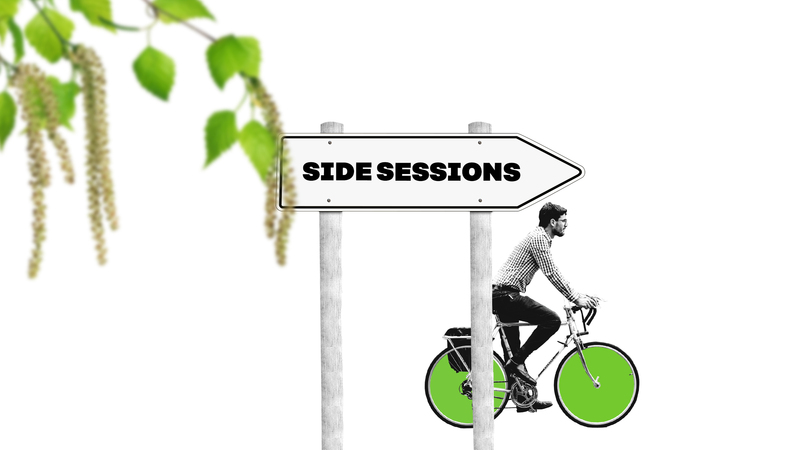 More information on the session website. Peter Vangsbo, Circular Cities Lead at EIT Climate-KIC, peter.vangsbo@climate-kic.org, +45 41 762 849.